I’m a sucker for postcards. 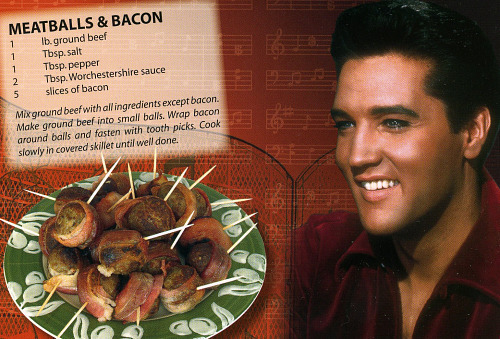 Though I usually lean towards the vintage variety, I couldn’t resist the following from Tennessee: big hair and bacon-wrapped finger food. As a note to this post–I’ve written and re-written this update many times. I really liked Memphis, more than I thought I would, but for the longest time couldn’t place just what it was that drew me in. 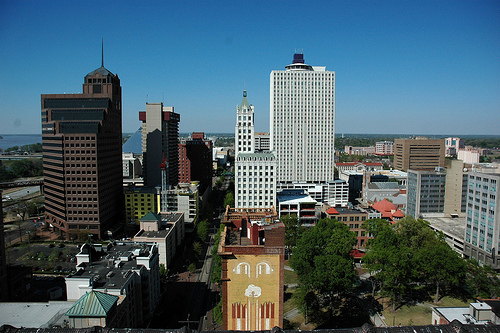 Then I realized, much like Providence, my current home, Memphis is a perfect blend of gritty and fun, upscale and downscale. The kind of place you can enjoy a Pabst Blue Ribbon in a totally un-ironic way. But of course, it is the food I will remember viagra en ligne en france. Frankly, the city has ruined ribs for me forever. I doubt I can ever find food this good anywhere else. Most importantly Memphis is a delicious city. The food and the people are warm and inviting, and if I had more time I would have gladly stayed longer in order to eat more. I have several posts from the last week of travel to catch-up on, first up is New Iberia. This is the kind of place I’d like to stay for a while. Perhaps rent a cabin for a month or so, sit under a moss-covered tree and write a novel. One author, James Lee Burke, has already done this. I can understand why, the environment and cuisine make this city a creative wonderland for my head. Oh right, the food. I was only here for a day and didn’t have nearly enough time to sample as much food as I would have liked. 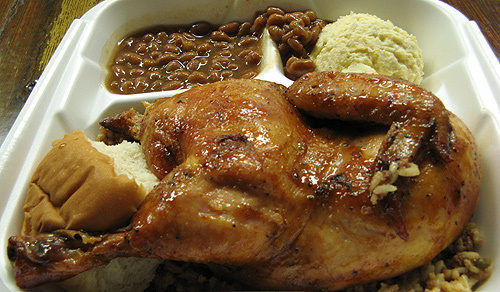 I chose the Bon Creole Lunch Counter from among several different home-cooked choices in the city. It was Sunday, and on this day of the week they are only open from 11-2 and only serve bbq plates as opposed to the full menu. By 11:45 they were sold out of the ribs and pork chops, so I opted for the half roast chicken. The chicken was slightly spicy and abundantly juicy and the beans were fresh and perfectly seasoned, but it was the dirty rice that was the star of this meal. Sadly, I’ve lived 34 years without ever tasting dirty rice. I made up for lost time by eating the side of rice in record time. And by the time I had finished that, I only had a tiny bit of room left for my chicken. If only I could eat like a linebacker—I would have happily ordered another side of rice for the drive hotcasinosuk.com. Actually, I take that back that I’ve never had dirty rice. I mean, no, I had never had Cajun dirty rice before this trip, but I grew up on my grandmother’s rice dressing she made to accompany roast chicken. This dish consists of white rice, celery, onion, chicken gizzards/giblets and Parmesan cheese. So while the end flavor notes are different, the meaty flavor and texture was pleasingly familiar. 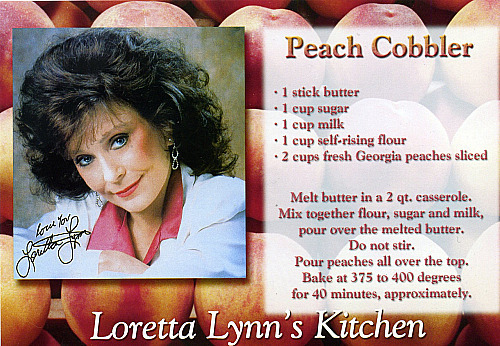 I think a Cajun cookbook and another trip the Bayou is in my near-term future.